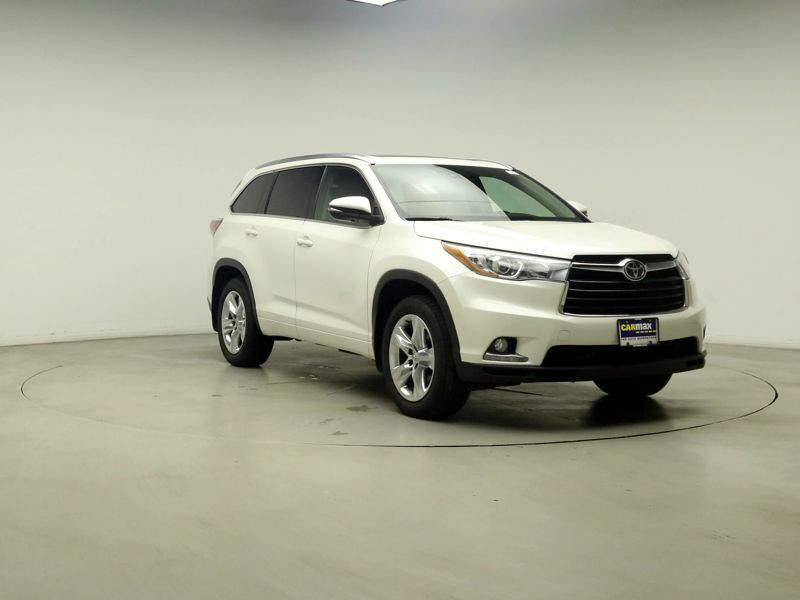 Toyota Highlander Limited Platinum White Ext. 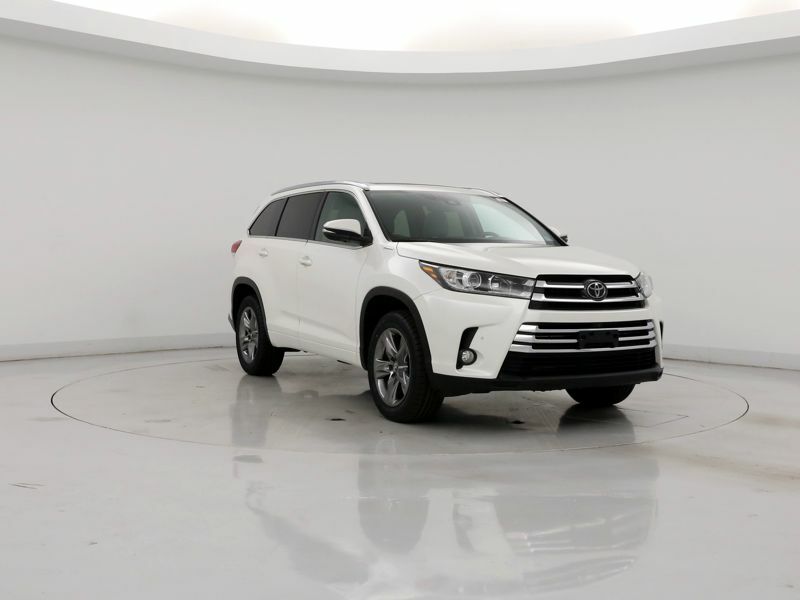 Transmission: Automatic Color:White Interior Color: Gray Average Vehicle Review: (5 reviews) I wanted an suv that offered great space for my 3 children(2teens/1 toddler). We also do alot of traveling and the optional 3rd row was a plus. (I had a minivan, but didn't always need the 3rd row). Although the 3rd row leg room is smaller it is great to have when my kids want someone to tag along and is accessible (2nd row seats fold down and slide forward). The V-6 engine is great when your hauling a truck load of kids. My only complaint is the radio and at times there tends to be lots of static. I originally looked at a 2008 Ford Escape but it didn't seem to be a solid vehicle.After searching for a suv with all the options I wanted I chose the Highlander.For being a V6 suv I can fill it up with $30, which is lesser than filling up my minivan. Would buy another one!! 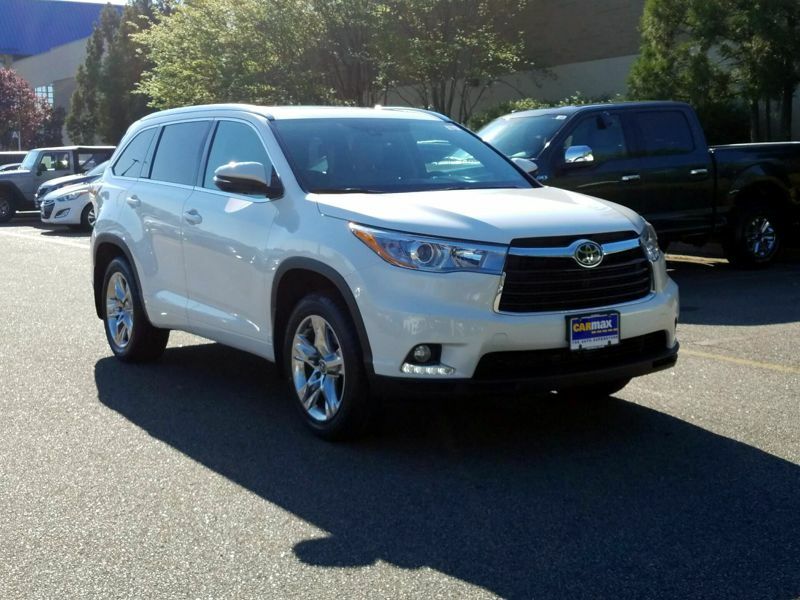 Transmission: Automatic Color:White Interior Color: Gray Average Vehicle Review: (4.778 reviews) We purchased a Toyota Highlander, FWD with a V-6 engine for road trips, because it's quiet and has a very comfortable ride. Plus, there's plenty of cargo room. Gas mileage is fair for the size and weight of this vehicle, and it has a very good safety record. Transmission: Automatic Color:White Interior Color: Gray Average Vehicle Review: (4.6 reviews) This SUV is an excellent vehicle. Smooth ride,great on gas and was worth the value.Fine vehicle to have very spacious. Would recommend to anyone interested in buying one. This SUV is an excellent vehicle. Smooth ride,great on gas and was worth the value.Fine vehicle to have very spacious. Would recommend to anyone interested in buying one.